Stagewise School for the Performing Arts provides performing arts training for young people aged 4-14 years and has been nurturing and developing talent since its launch in 2000. 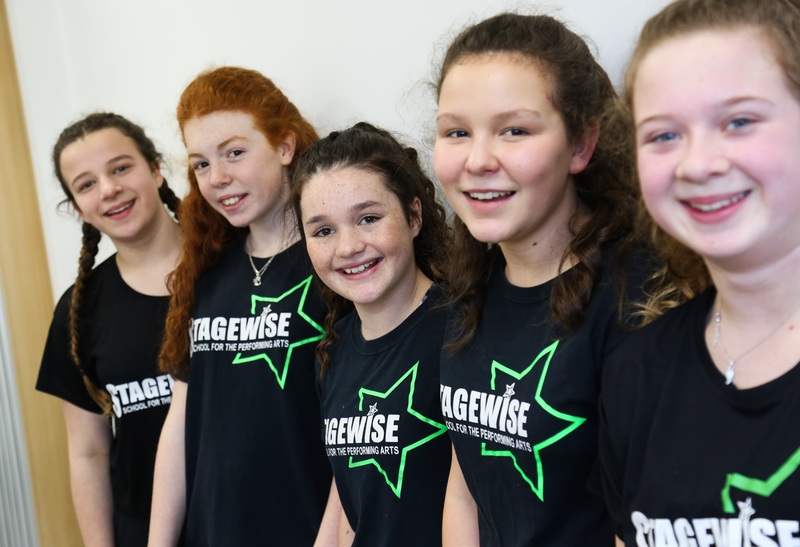 Based at Lighthouse, with additional workshops running in Wimborne and Christchurch, Stagewise enables young people to learn about the performing arts from a team of friendly and encouraging industry creatives in a safe, non-competitive and enjoyable environment. The school offers weekly acting, singing and dance workshops to children and teenagers. As well as term-time workshops it stages annual productions, offers school holiday workshops and regularly provides students for professional theatre, film and television productions. Join Stagewise now and get your first month of workshops FREE! 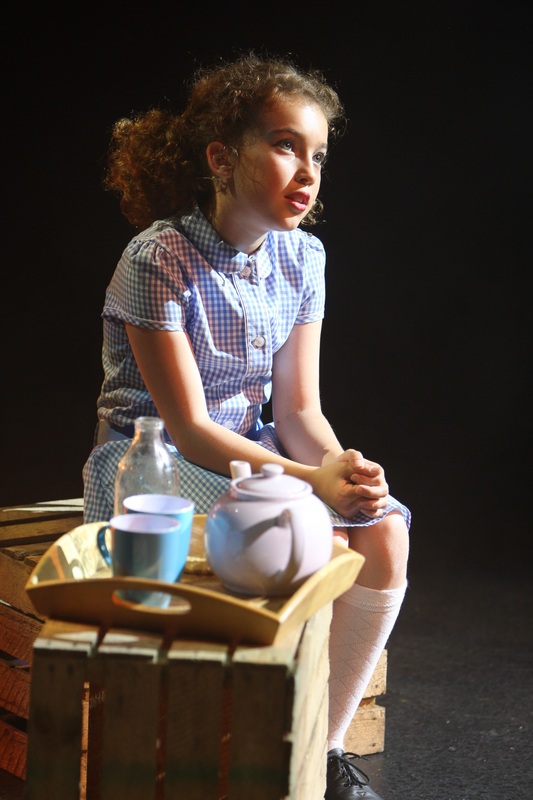 The perfect introduction to acting and musical theatre for little performers with big dreams. Have fun, gain confidence and make new friends! Our 3 hour workshops for students aged 7-14 are the perfect combination of acting, singing and dance, helping your child develop the essential skills required in performing arts. 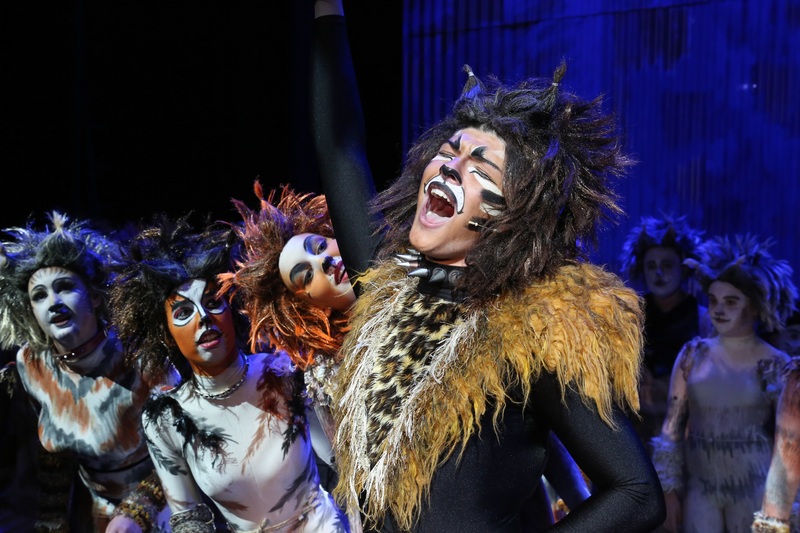 Advanced training for teenage students who want to enter the performing arts business. Contemporary and classical acting and musical theatre development. Opportunity to lead in Stagewise productions. LAMDA, RADA and Trinity Guildhall exams. Audition technique and preparation. Masterclasses with guest professionals from West End, TV and Film.